Jarrett Jacinto practices in the area of federal income tax with an emphasis on tax planning and controversy. 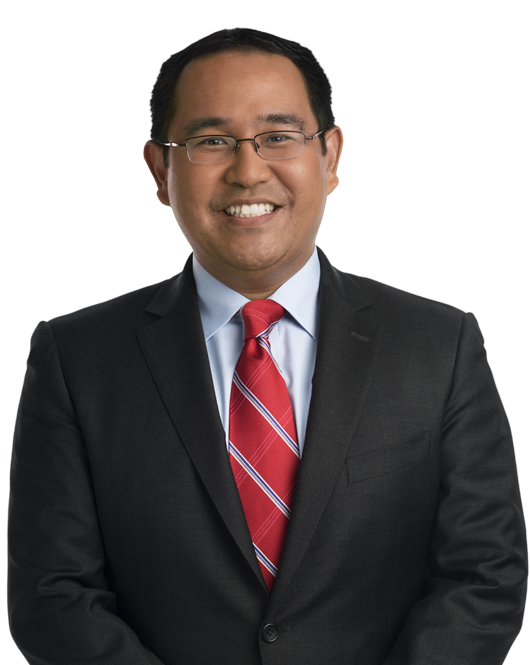 Prior to joining Miller & Chevalier, Mr. Jacinto worked in the areas of tax controversy and transactional tax at Latham & Watkins LLP in Washington, DC. While at the Georgetown University Law Center, Mr. Jacinto earned the Sewell Key Award for excellence in the study of federal taxation. Layla Asali and Jarrett Jacinto will speak at the International Fiscal Association USA Branch: Westchester-Connecticut Region Luncheon Series on March 14, 2019, in Old Greenwich, CT.
Last week, the Tax Court moved to the cutting edge in addressing the cost and efficiency associated with discovery of electronically stored information (ESI).